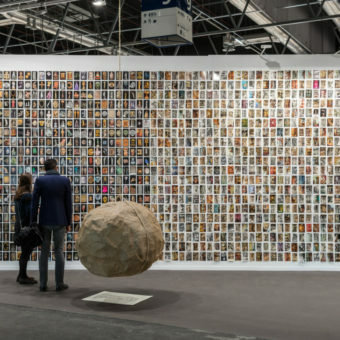 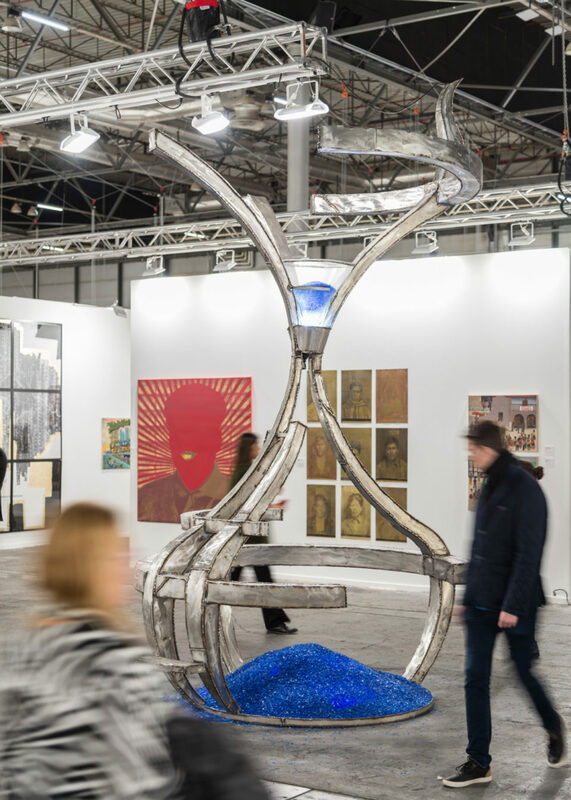 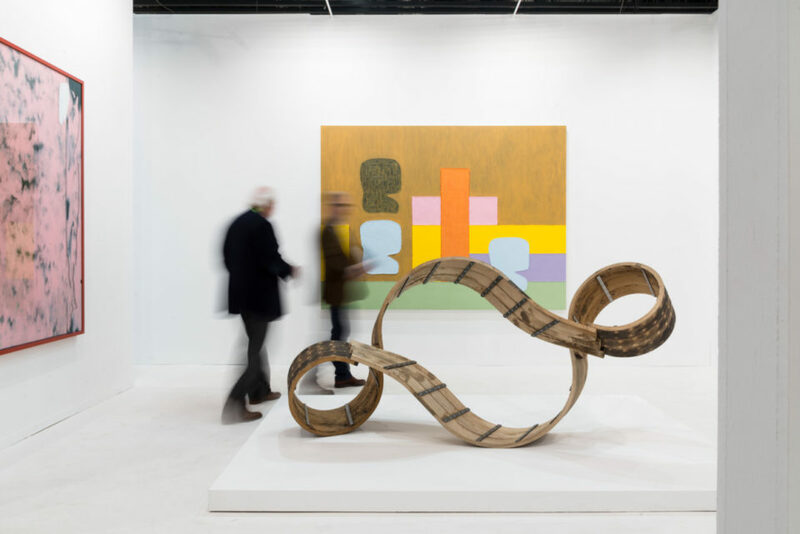 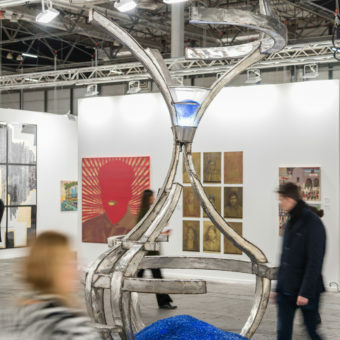 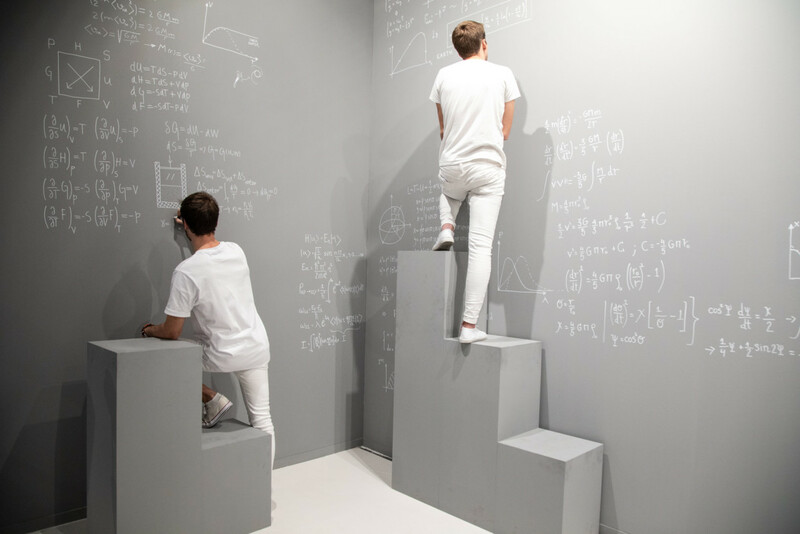 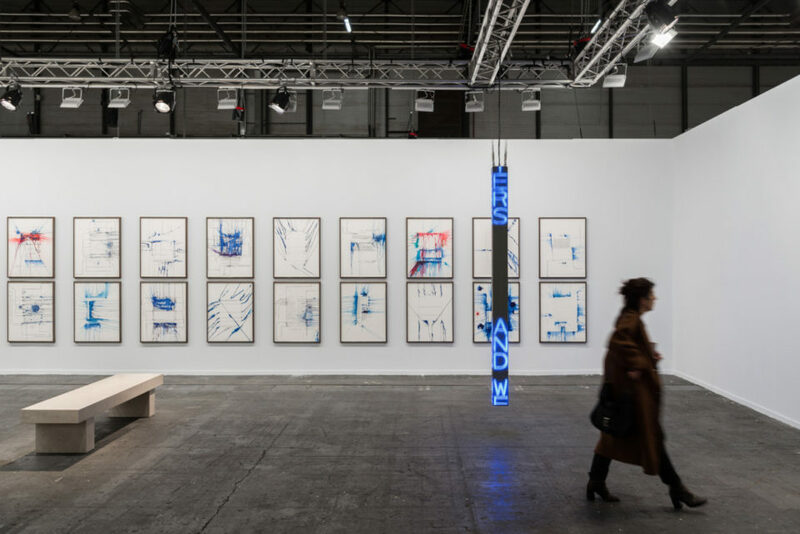 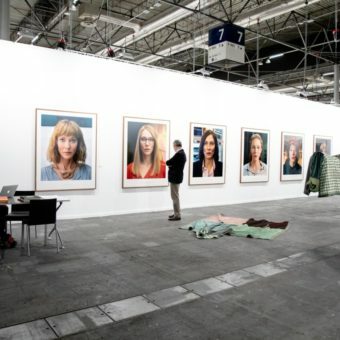 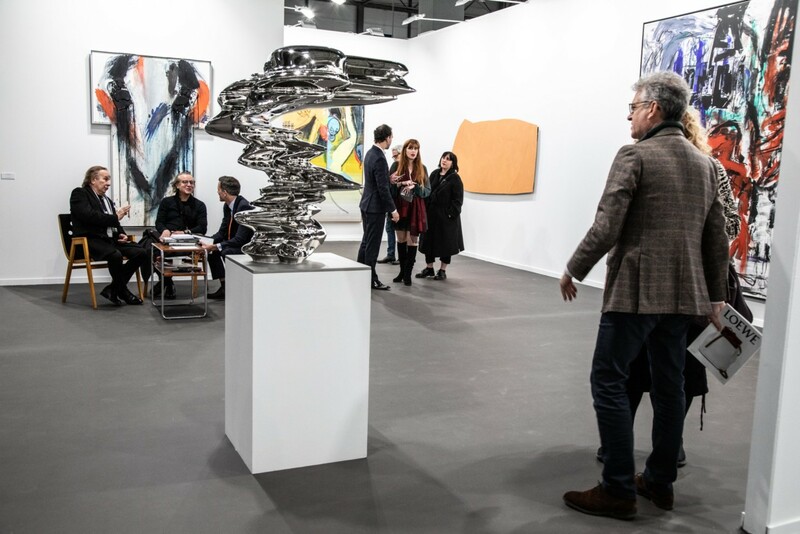 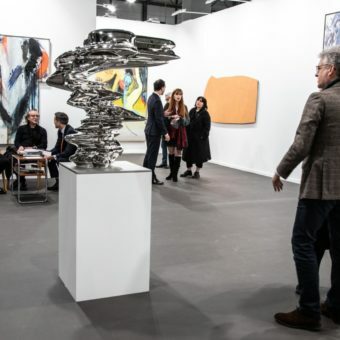 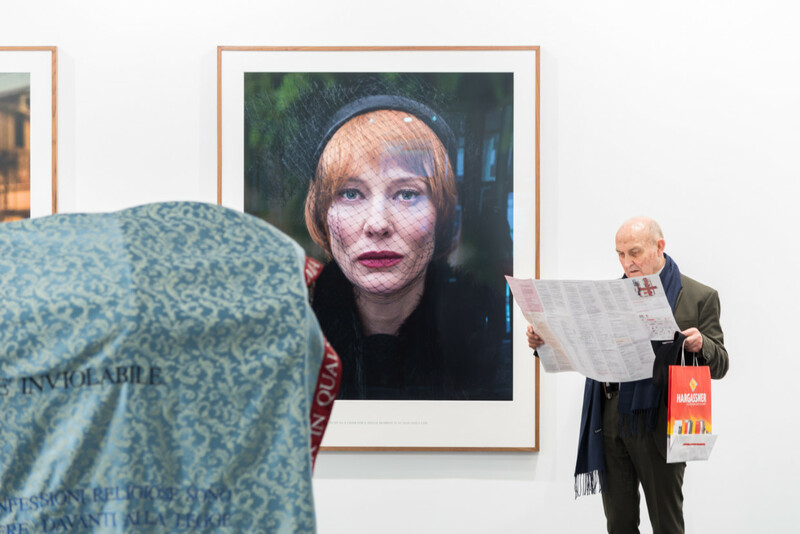 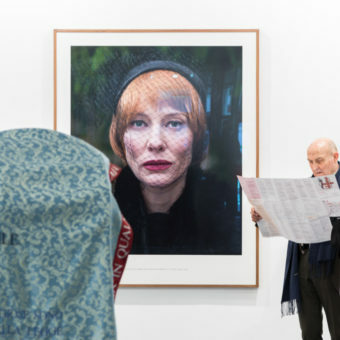 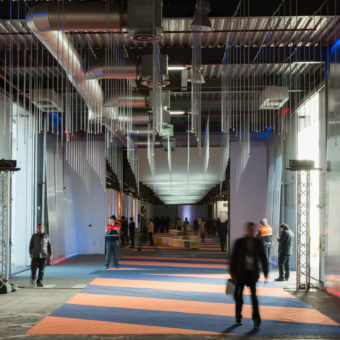 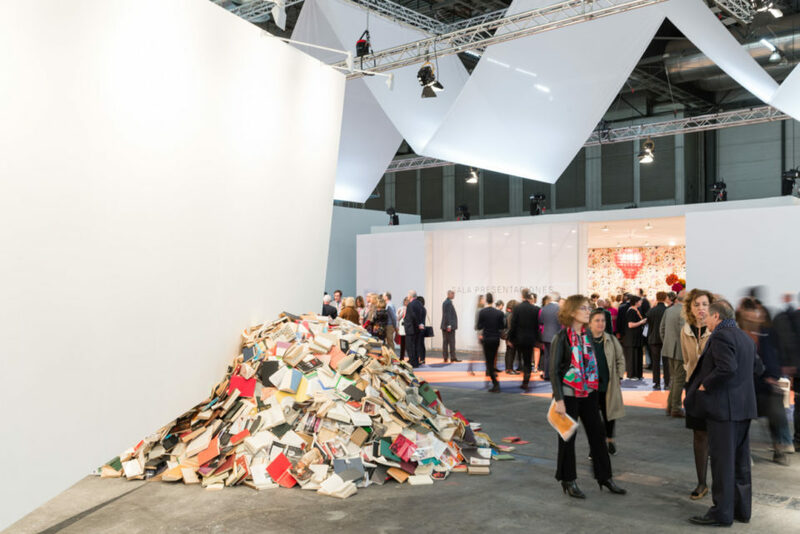 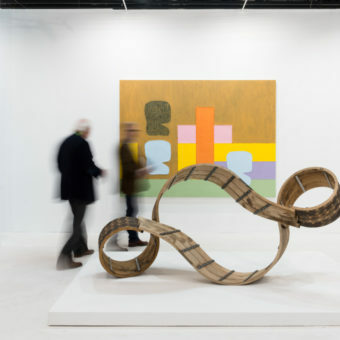 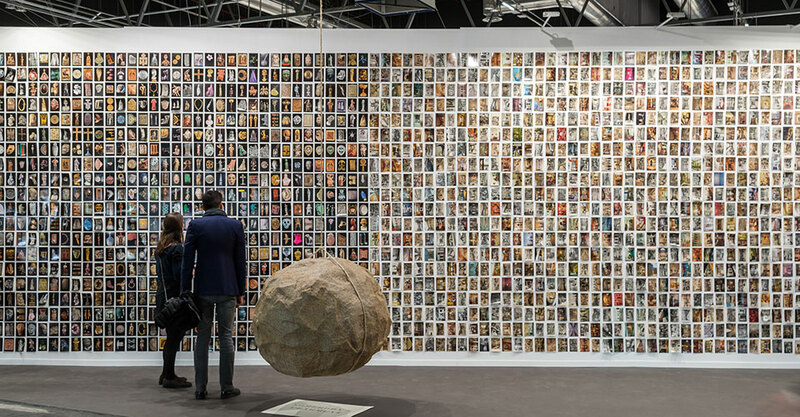 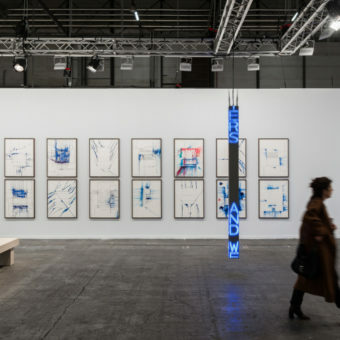 This year’s edition of ARCOmadrid in February 2019 was further proof – if it were needed – of its position as an event of international dominance and credibility in contemporary art. 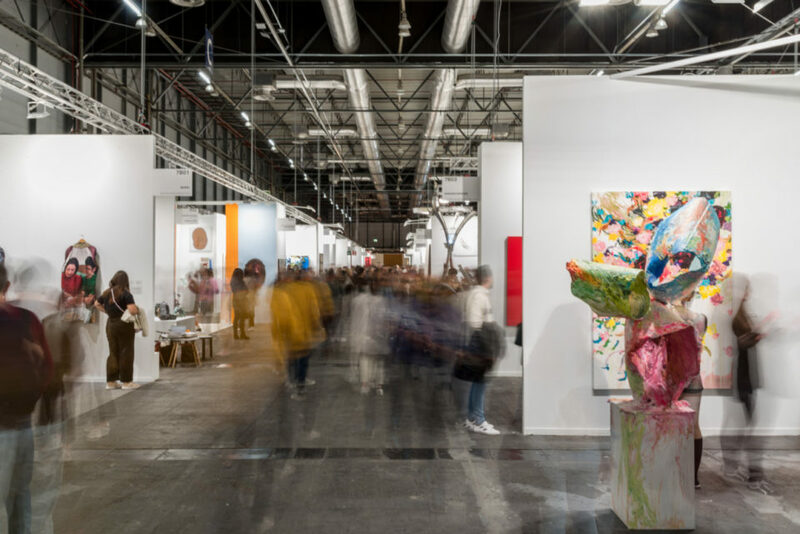 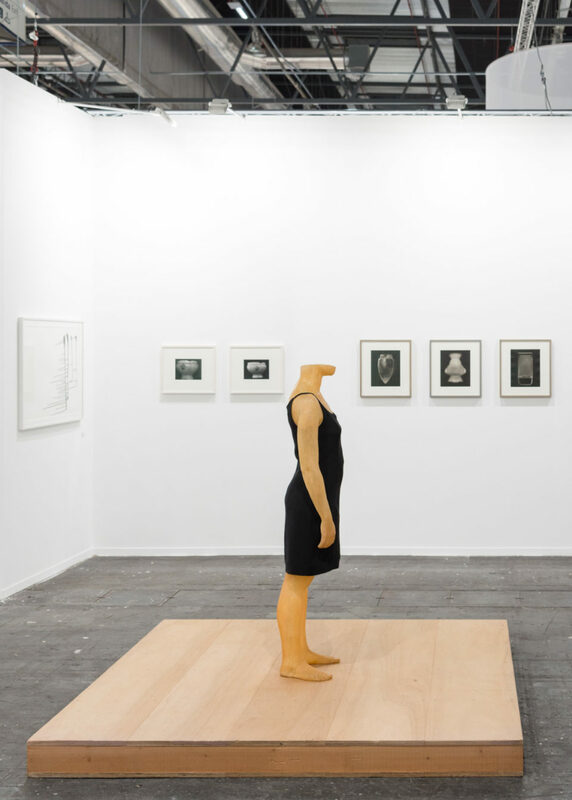 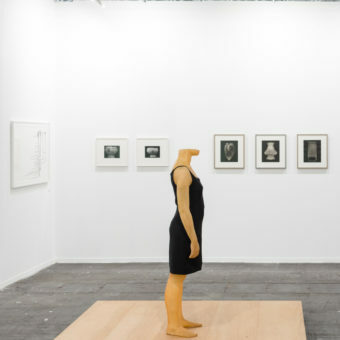 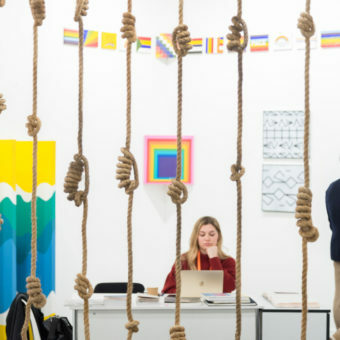 Its importance is increasingly evident in the Spanish calendar, as every exhibiting venue skews its programme to stage its key artist or project to coincide with the Fair. 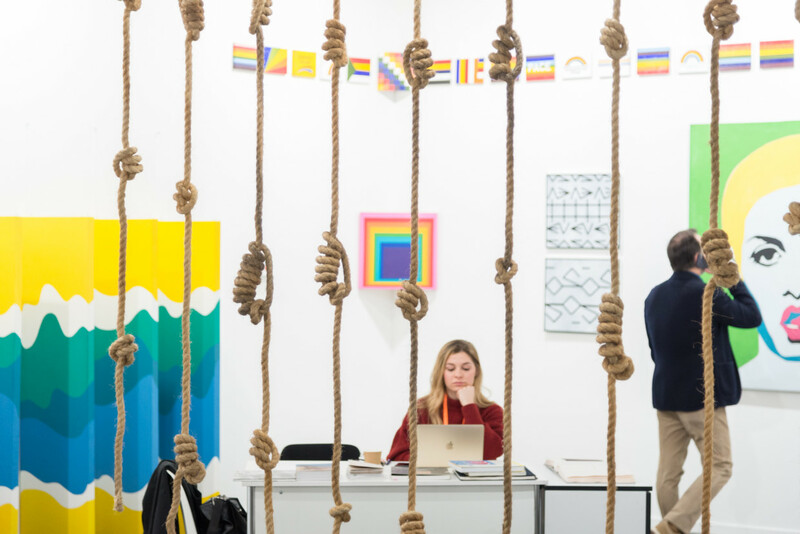 A total of 203 galleries from 31 countries took part of the event in addition to the curated sections: “Peru at Arco”, “Dialogues” and “Opening”. 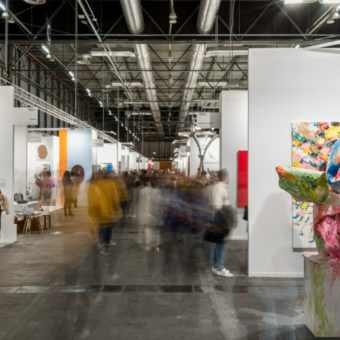 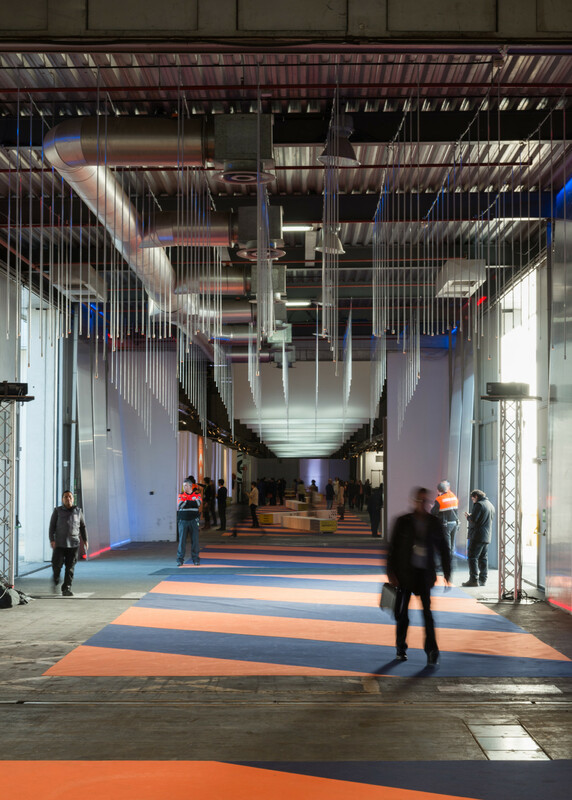 Latin America was one of the main international regions at the Fair with 40 galleries from 12 countries, once again positioning ARCOmadrid as a meeting and exchange point between Europe and Latin America. 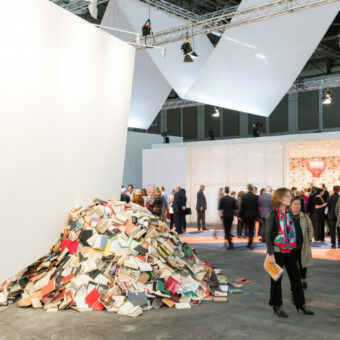 A series of actions were designed to guide people who are starting to buy art…ARCO provided its free advice service in the purchase of works during the Fair with First Collectors by Fundación Banco Santander, as well with the Young Collectors programme by inviting 30 young international collectors. 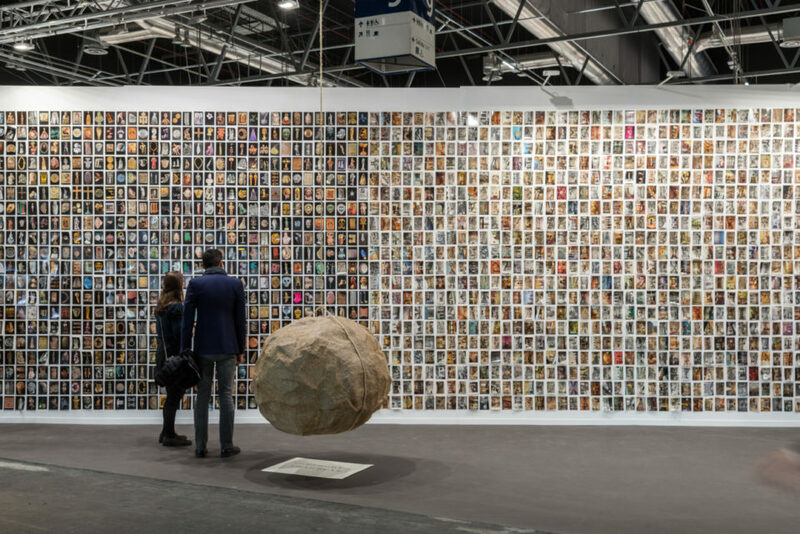 Platforms like Artsy.net also offered the opportunity to explore the Fair through its website and via the Artsy App.